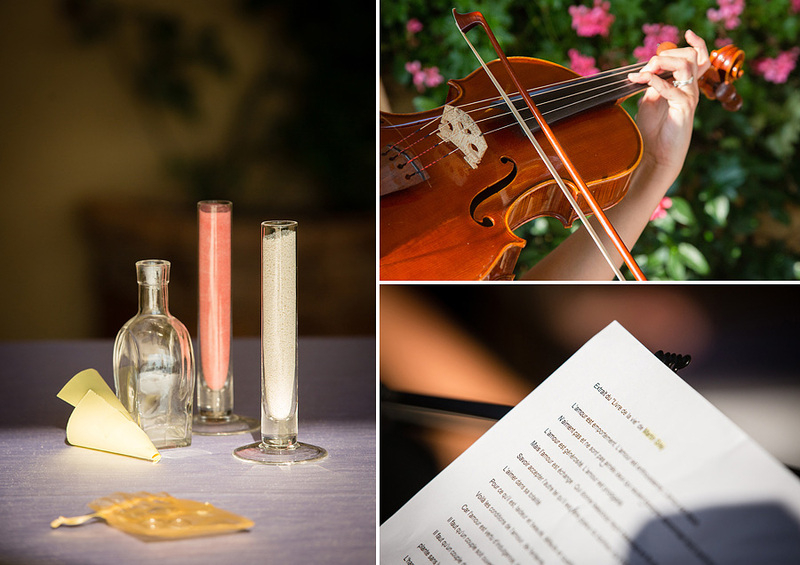 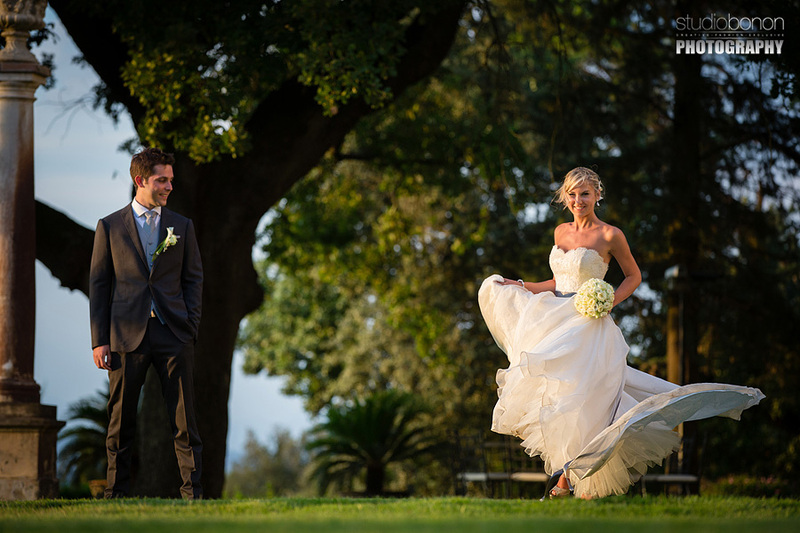 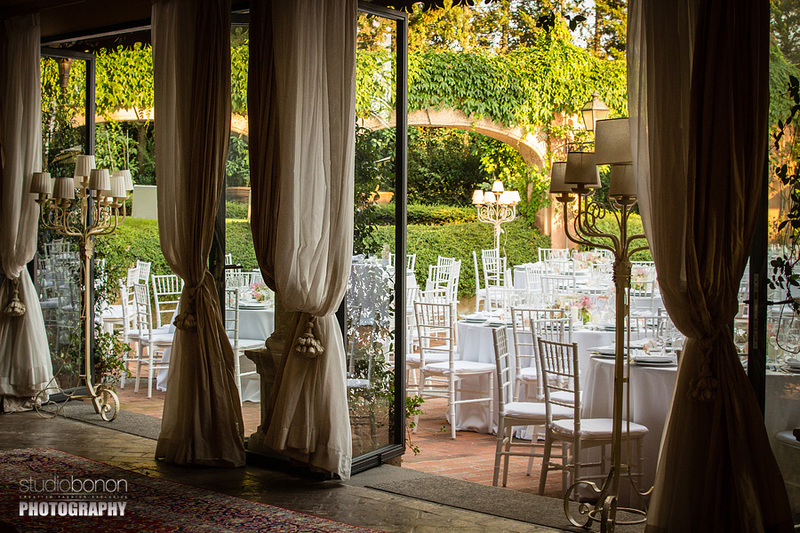 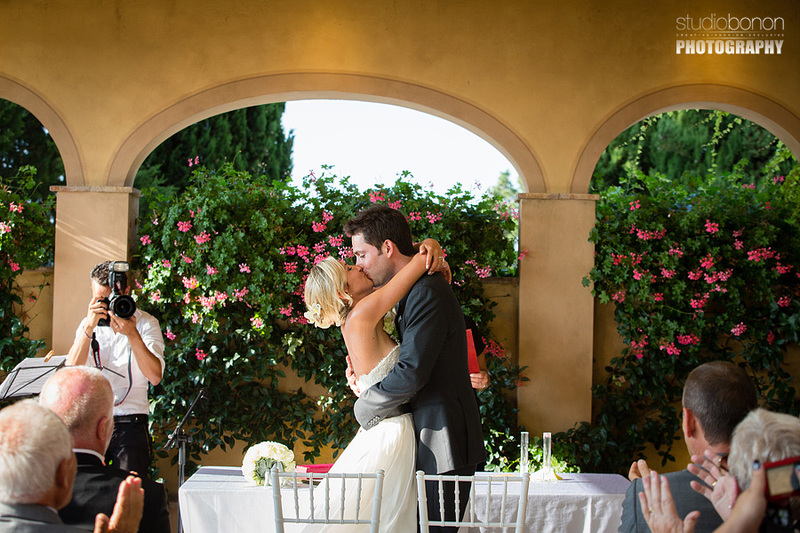 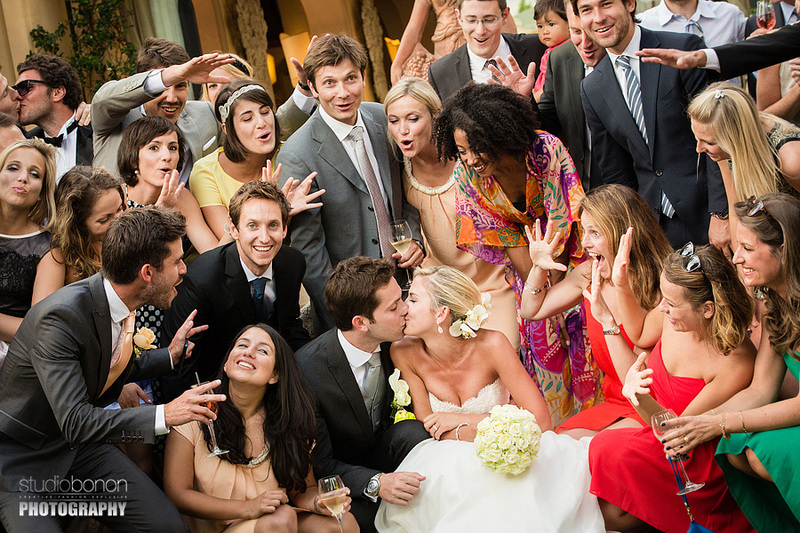 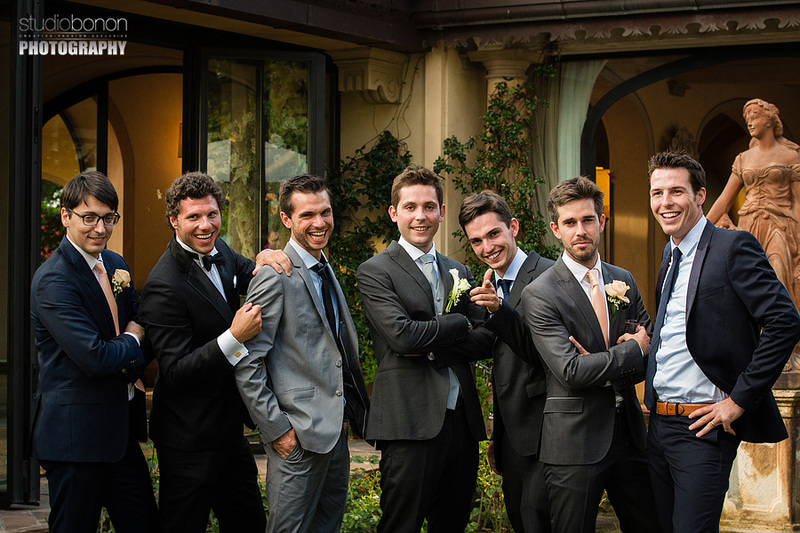 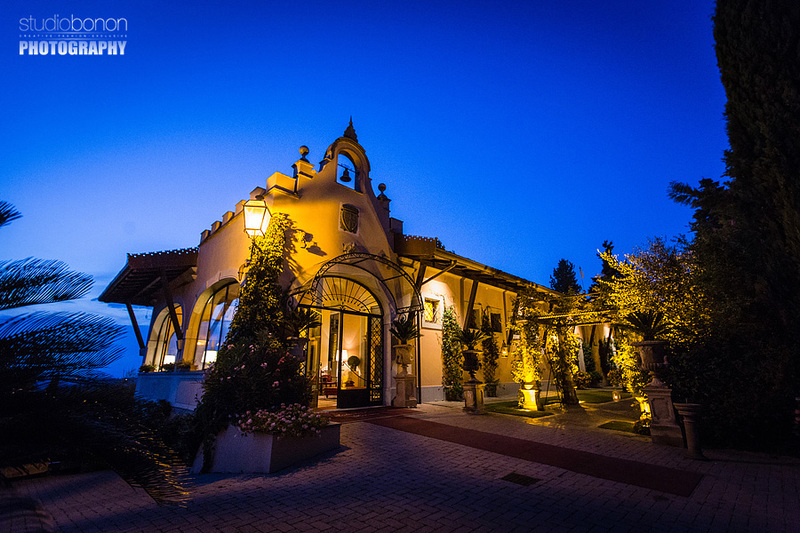 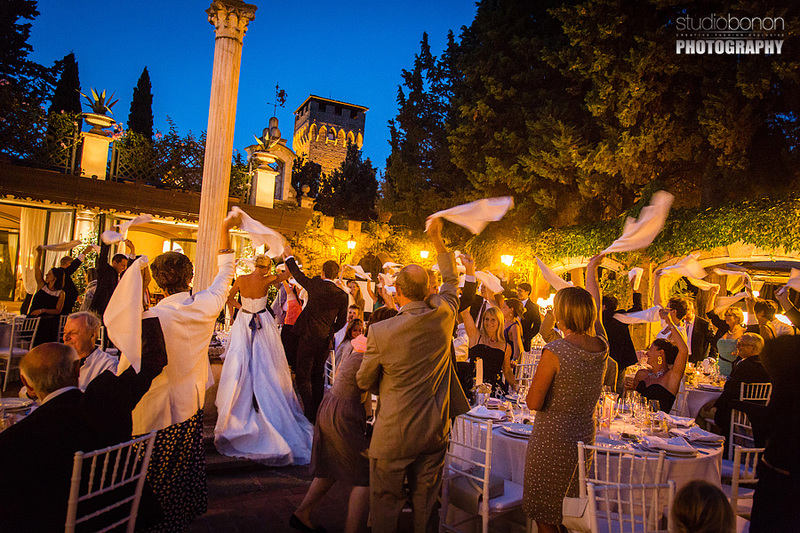 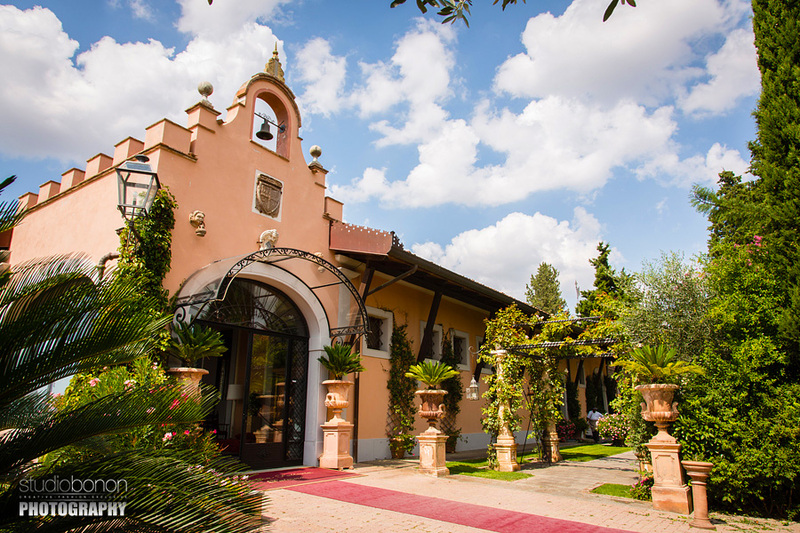 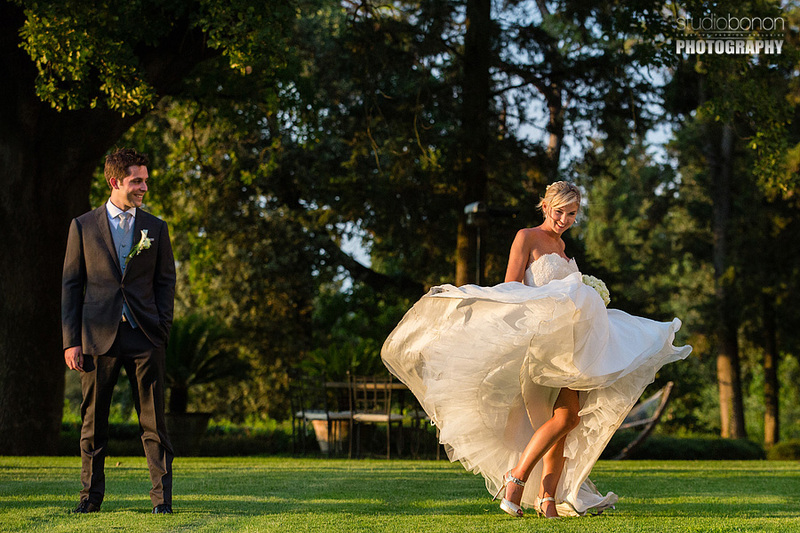 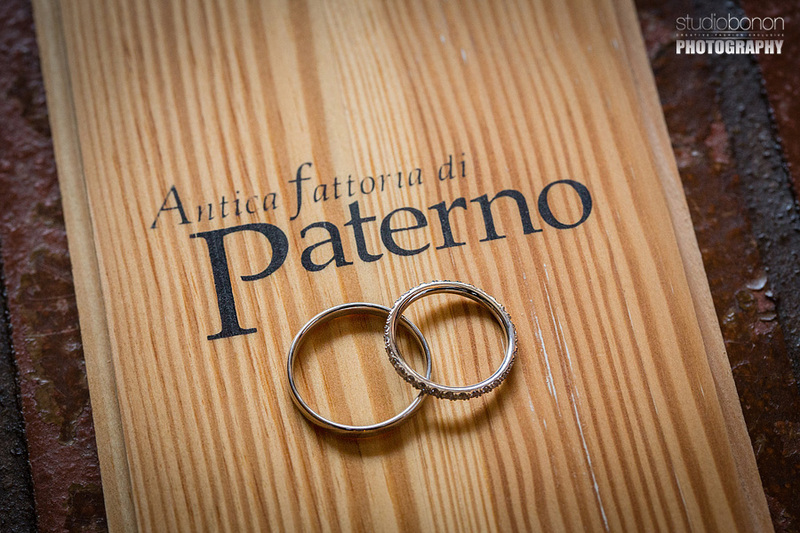 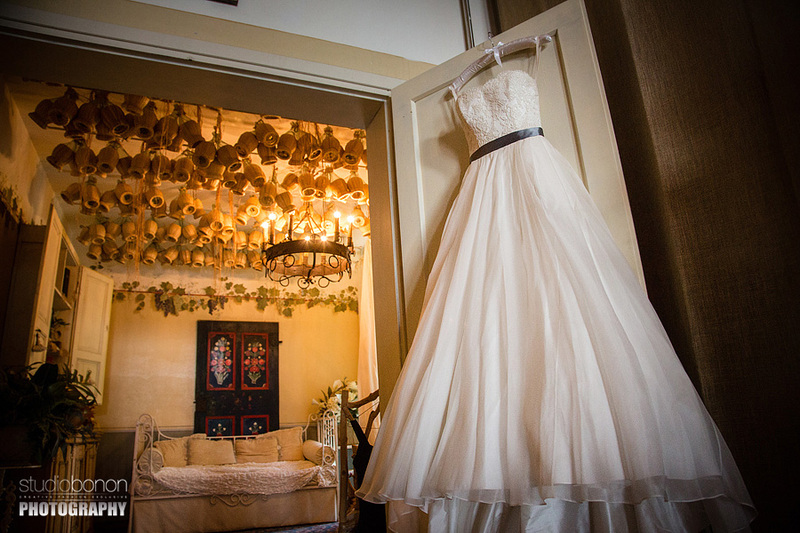 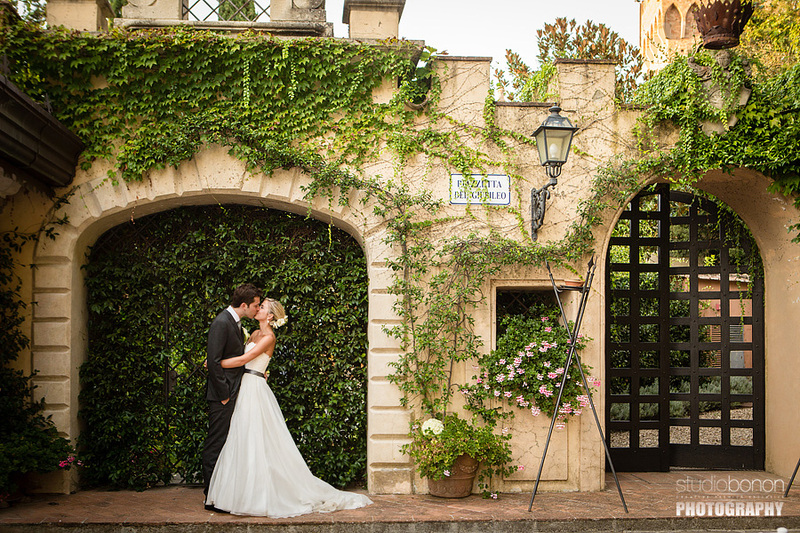 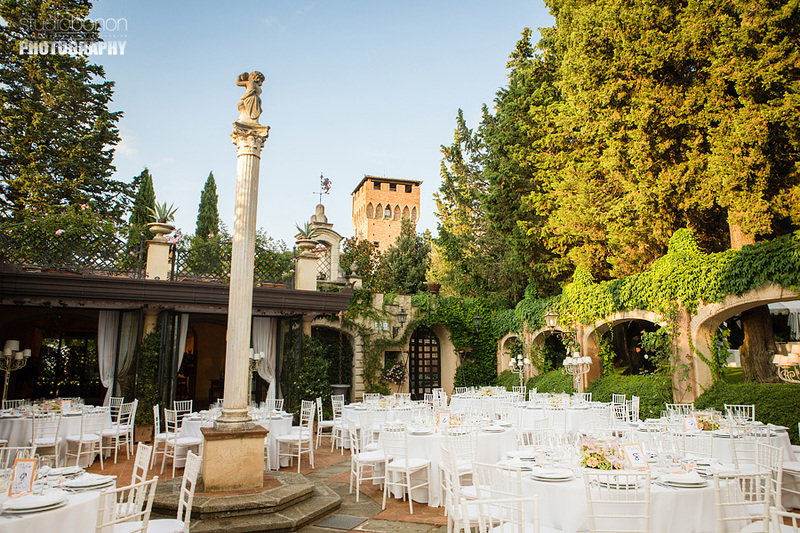 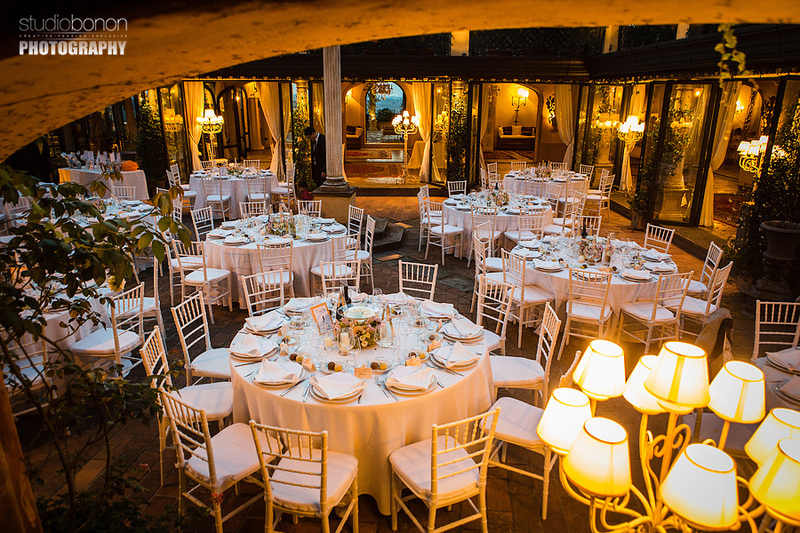 Hi guys, here we are our favorite sets of the Elise and Jimmy’s wedding celebrated at Antica Fattoria di Paterno. 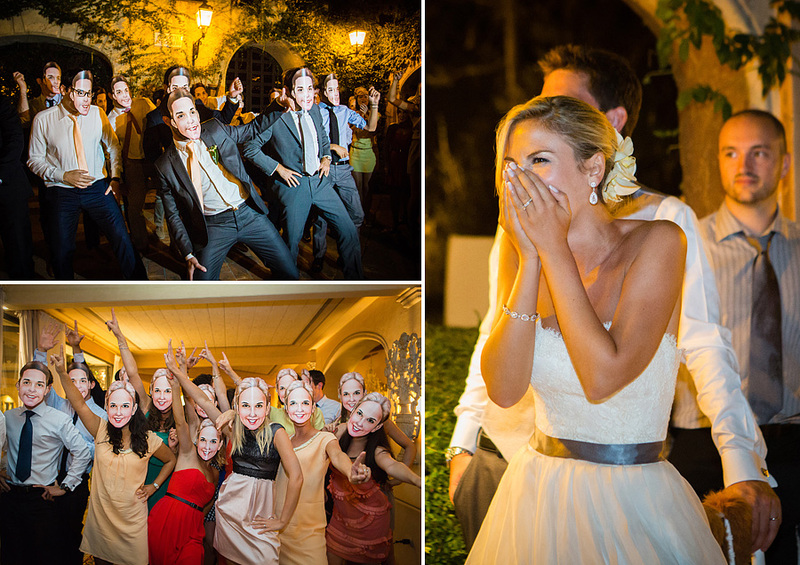 We love all the images especially the first! 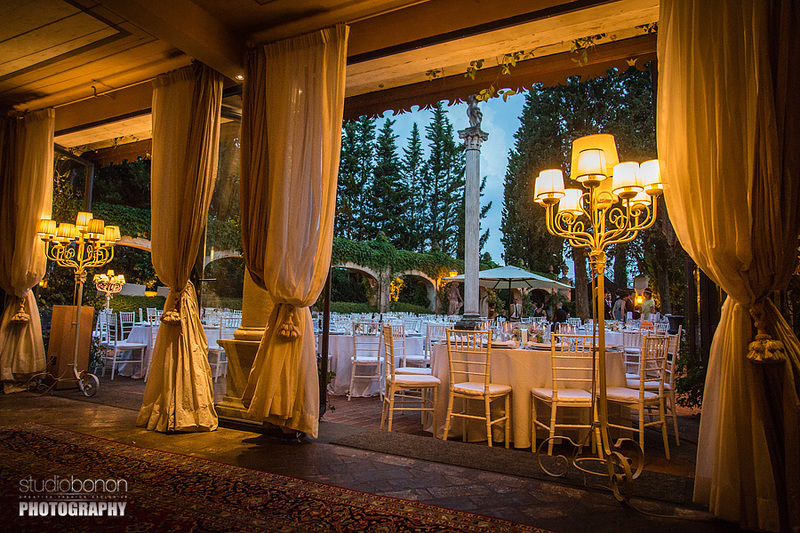 Catering service by Delizia Ricevimenti. 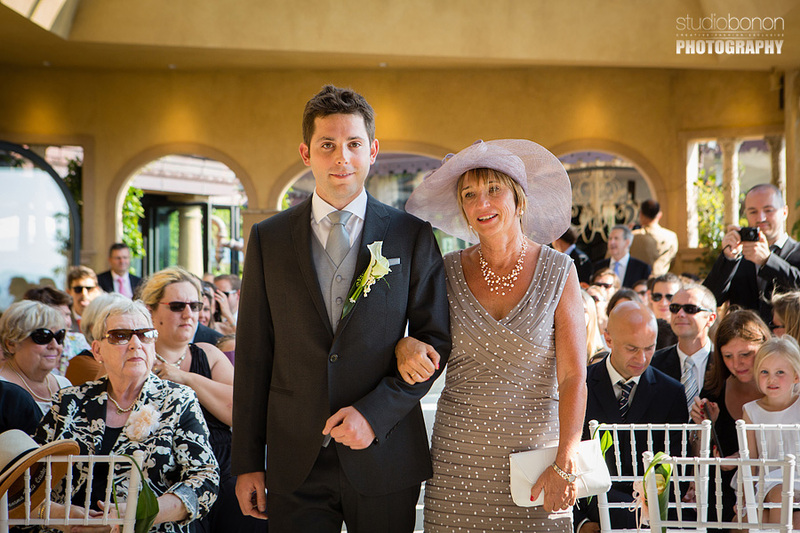 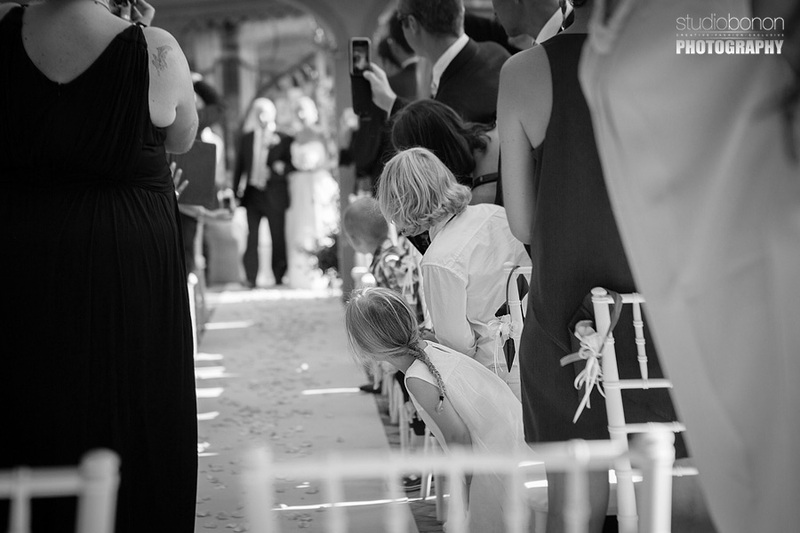 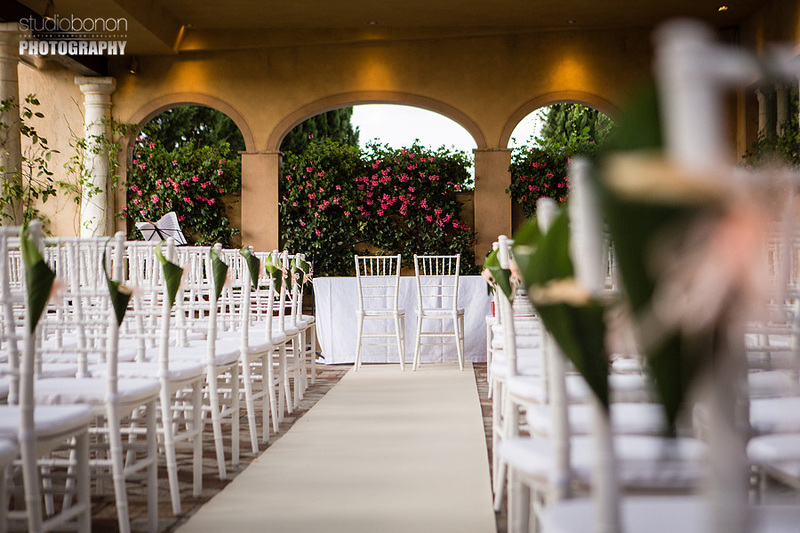 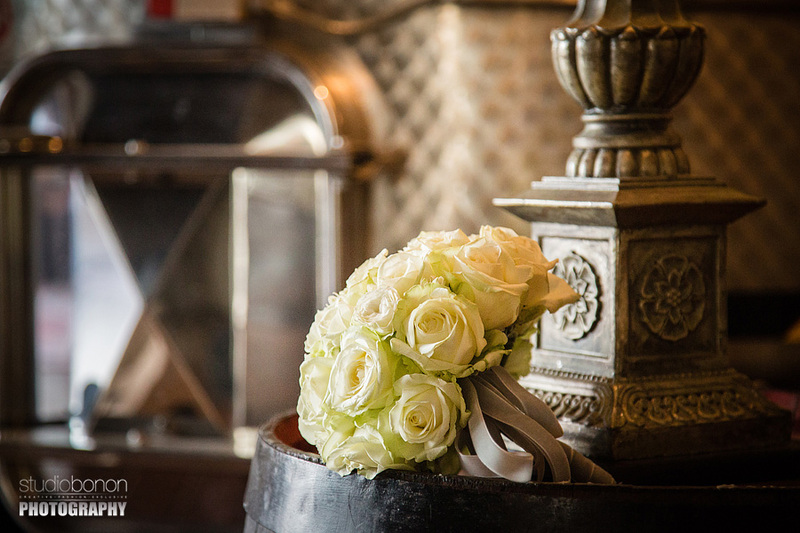 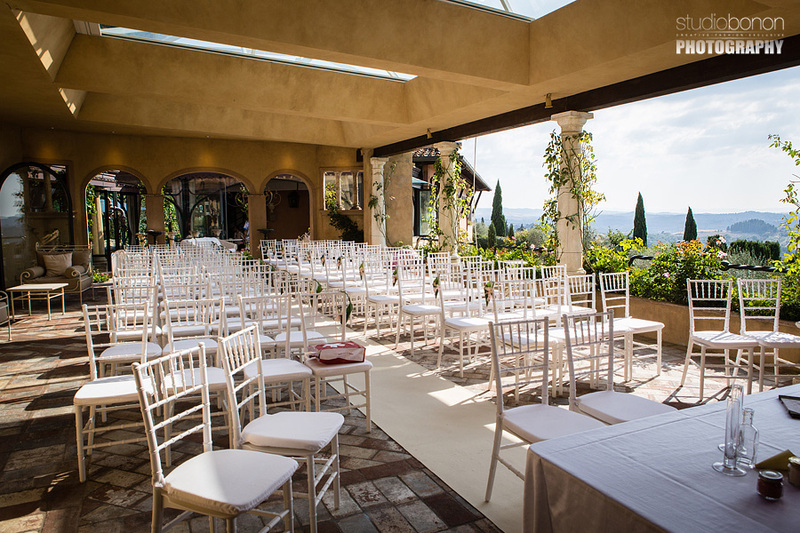 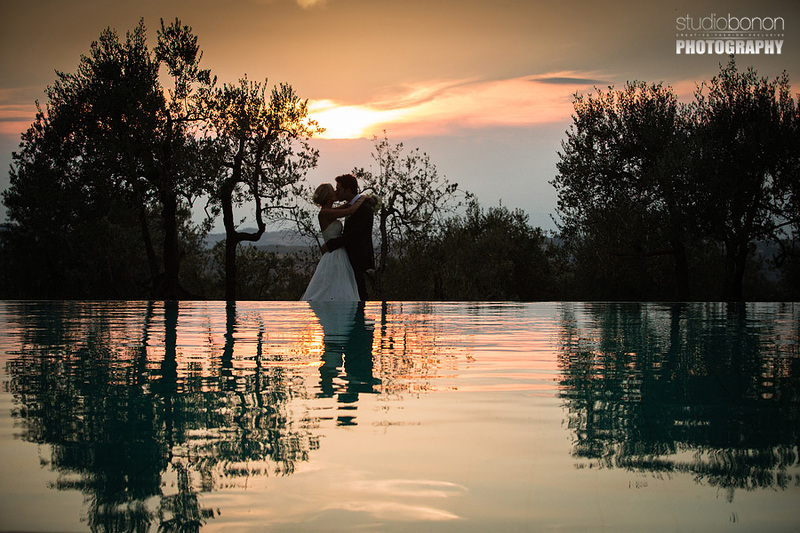 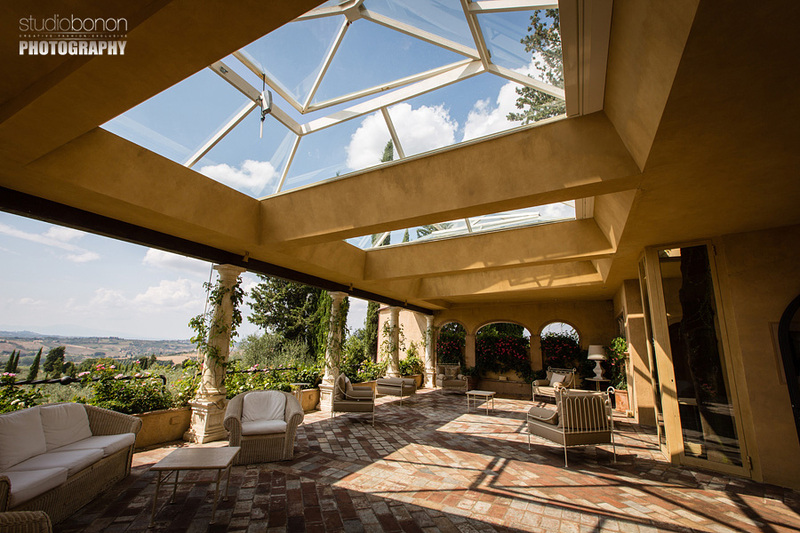 As usually many thanks to www.weddingsintuscany.info for all the support.